Nobody wants to have to find out that they have a significant issue with their sewer pipe. The unfortunate truth is that there are some things that can happen that may call for emergency sewer pipe repair in Index and we are here to help at Schleg Valley Construction. Instead of stressing out over who to call for the professional repair you need, we have trained experts on our staff that can get the job done smoothly and efficiently. Catching these issues earlier on will help you to cut back on some of the potential costs involved in major sewer pipe damage. We can send technicians out at the first sign of an issue so that we can perform a full assessment and start repairing your sewer pipe problem. We have all of the necessary equipment to get the job done quickly and efficiently, and we always work to minimize the amount of disruption to your home and your landscaping. 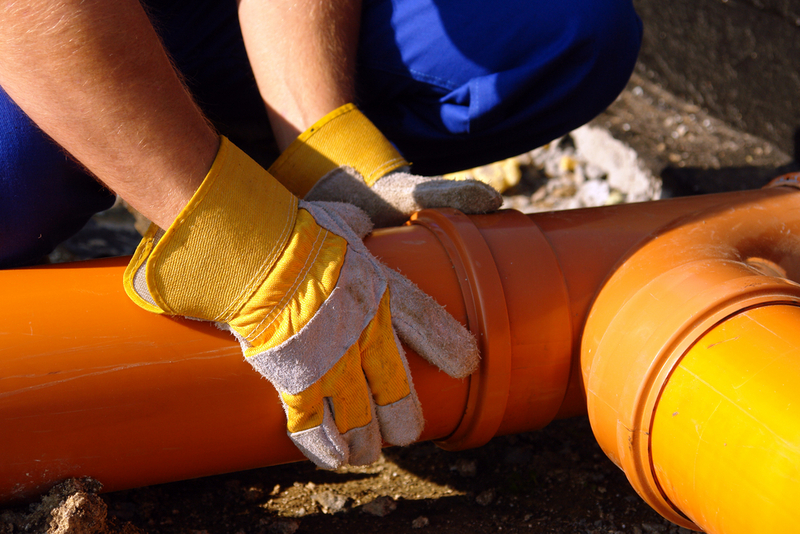 When you need sewer pipe repair in Index, it is best that you hire the professionals. Call (425) 312-6750 to talk with us at Schleg Valley Construction.